Apparently, Motorola has two mid-range devices in the works. One is the Motorola One, and the other is the Motorola One Power. Both are Android One devices but it remains unknown what actually separates them. 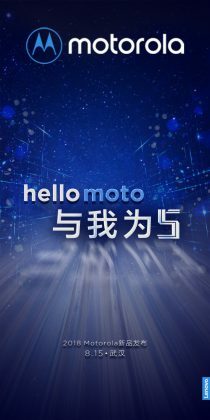 Update: Well, this is August 6, and the Motorola One is still yet to be released—the Moto Z3 alone was launched instead. 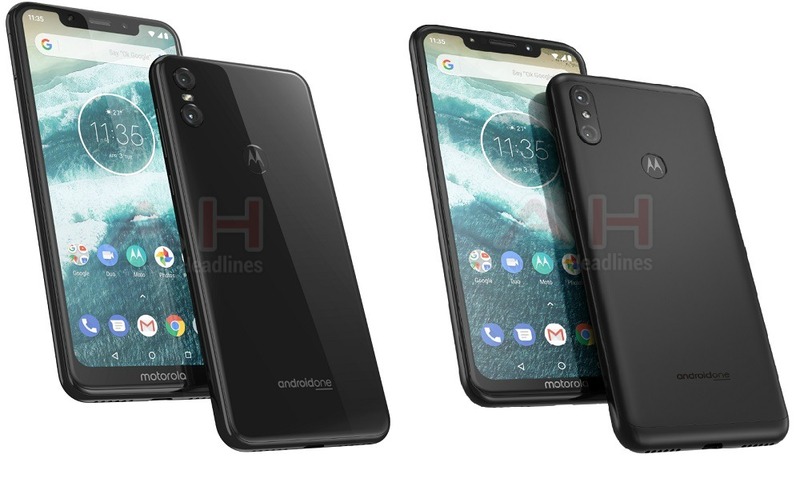 However, Motorola has teased an event scheduled for August 15, and there's a high chance we'll see the Android One Motorola One, alongside the Moto E5 Plus and Z3 Play, launched at that event. We've received word of the upcoming Motorola One Power, a device we consider to be the spiritual successor to the first-gen Moto Z Play. It would appear that Motorola has two devices in the works, the second of which will simply be called the Motorola One. It's currently unknown what the key differences between the two devices are. Going by renders offered by the source, however, there does appear to be a slight difference in the rear camera design of both devices. Also, considering the difference in names, there's a chance the Motorola One offers a smaller battery than the Motorola One Power. Both devices are Android One offerings, and are likely to be the first devices in a dedicated Android One lineup by the company. Specifications of the Motorola One Power are mostly known at this point, but the Motorola One remains a mystery. Meanwhile, Motorola has announced the date of some launch event. The invite reads, "Mark your calendar. On August 2, we’re making a big announcement at Motorola’s HQ in Chicago. Say “hello” to a whole new way to connect, stream, download, video chat, and more. Are you ready?" The event will take place on August 2, at the company's US headquarters in Chicago. It's unknown what devices will be unveiled but we wouldn't be surprised to see any or all of the Moto Z3 or one of the new Android One devices.